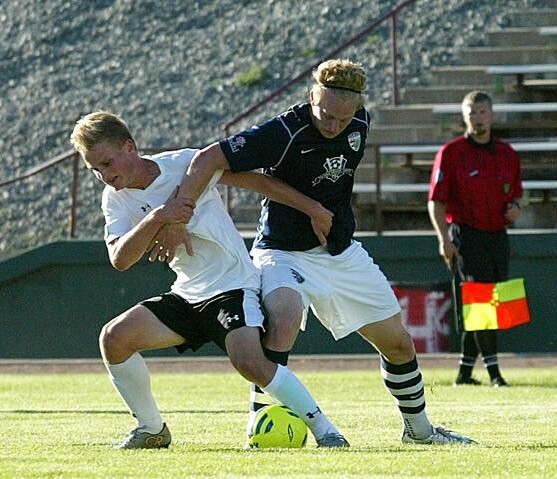 WENATCHEE, WA—Elijah Hurt is headed to Pacific Lutheran University to play soccer after growing up in Wenatchee and learning the game from Wenatchee Fire and Wenatchee FC. Hurt is a Wenatchee High School Panther, having played for both the soccer and football (kicker) squads. 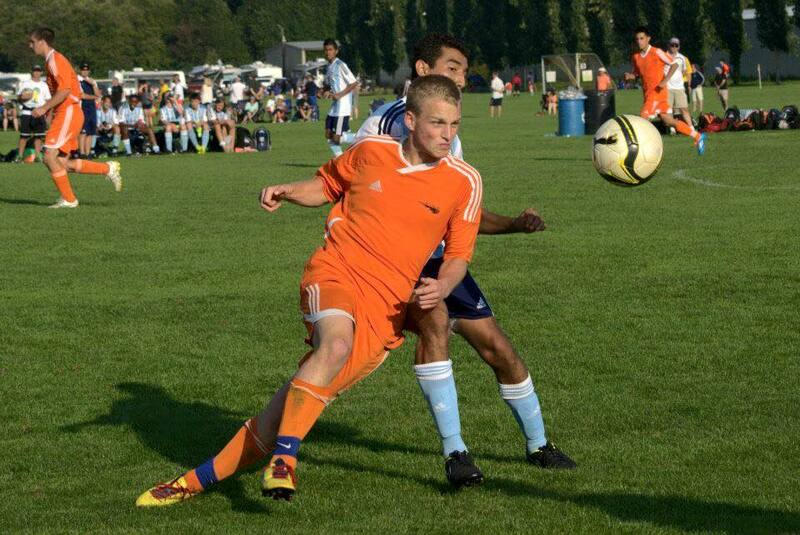 Elijah’s story is just the kind of tale that makes Valley soccer folks beam. 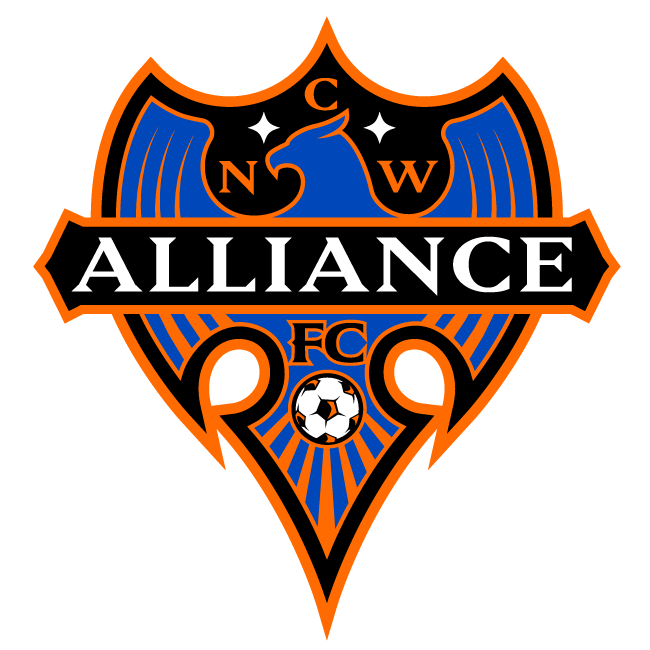 He’s a local that has made it through the youth level and just this summer advanced all the way up to play for Wenatchee FC’s elite adult men’s side in the Evergreen Premier League. This is the roadmap for players who will follow. 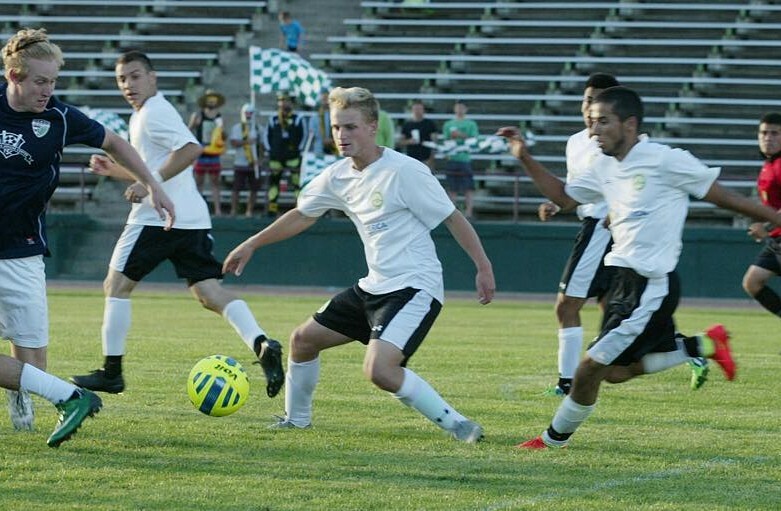 The natural progression up the local playing ladder in the Wenatchee Valley was made all the easier earlier this year when Wenatchee FC aligned with Wenatchee Fire FC youth. Just a month or so later Hurt became an example of how the system works.